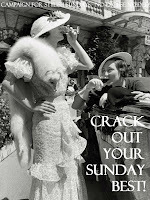 Lady Jardin - Vintage Views of the South Coast: My very 1st Blog Award! 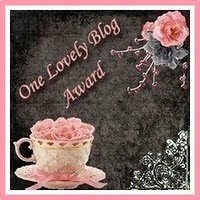 The beautiful Wendy from The Butterfly Balcony has kindly awarded me with my very first Blog Award! Woop Woop! 2. I am a dirty smoker. Yes I am. 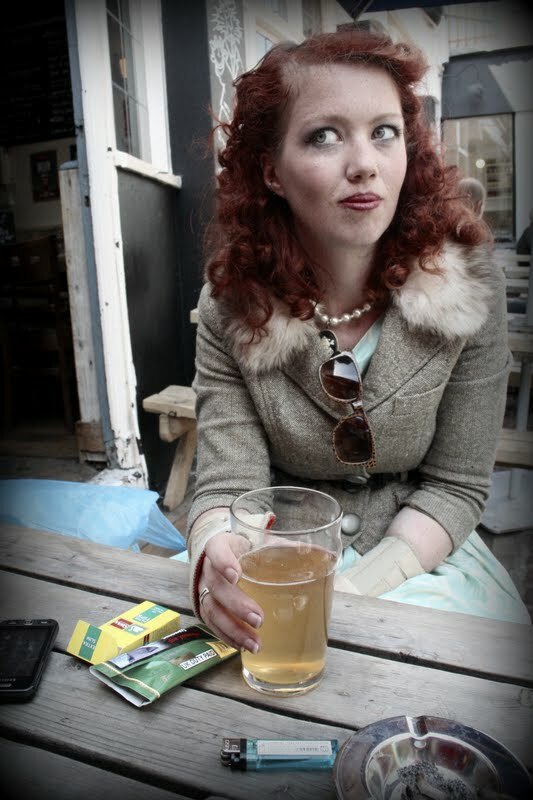 No excuses, I know it's bad for me, but I do enjoy a Cider in the sunshine with a dirty fag in hand. 5. I take Crazy Golf VERY seriously. I think I may have scared the Mister a little the first time I dragged him out to the course along the seafront. 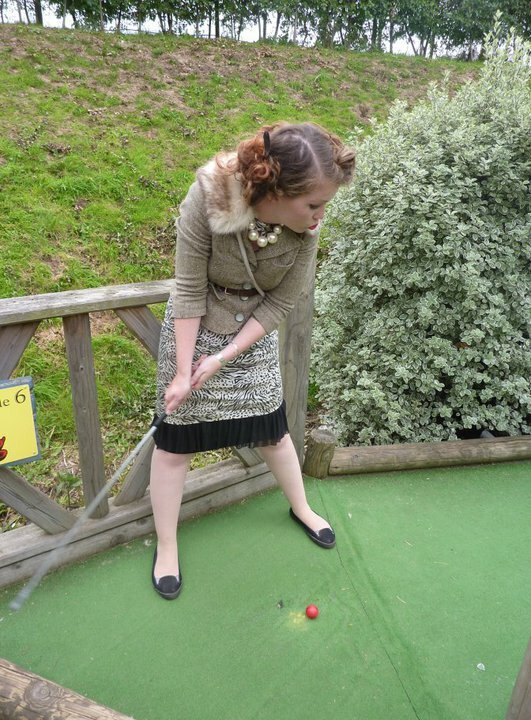 On our recent trip to the Isle of Wight, we managed to squeeze in no less than 6 games of Crazy Golf. Love love love!!! I now get to pick my current top 5 blogs to pass this honour on to :) as Wendy mentioned in her post, you do not have to accept them if you do not wish to, but I wanted to let you know how much I enjoy reading all your blogs and how much I learn from you all, so thank you thank you thank you! 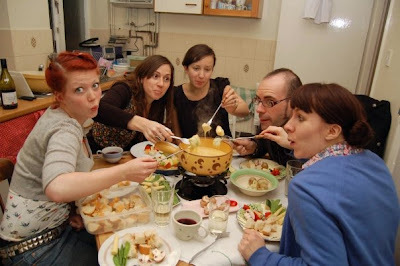 If you wish, share the love with your top 5 bloggers and pas it on! Your glasses are so lovely! And I'm in love with that fur-collared jacket - please tell me it's repro and I can get one too?? and thank you :) I do love the glasses too just always forget to put them on! What lovely facts about you! 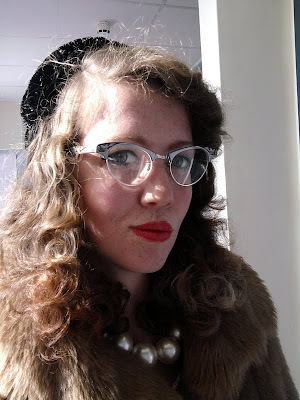 Great glasses, I'm desperate to get my hands on a pair but then need to send them off to get lens with my prescription...blabla, I'm just too lazy! 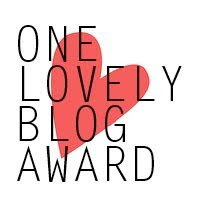 Just popping by to let you know that I've given you a blog award. I know, I know, you already got one from The Butterfly Balcony and I'm not expecting you to do another post with give more facts - it's more just to show my appreciation of your blog!